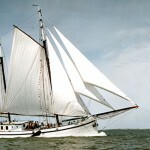 The Mars united the charm and warmth of a historic sailing ship with the comfort and needs of our time . 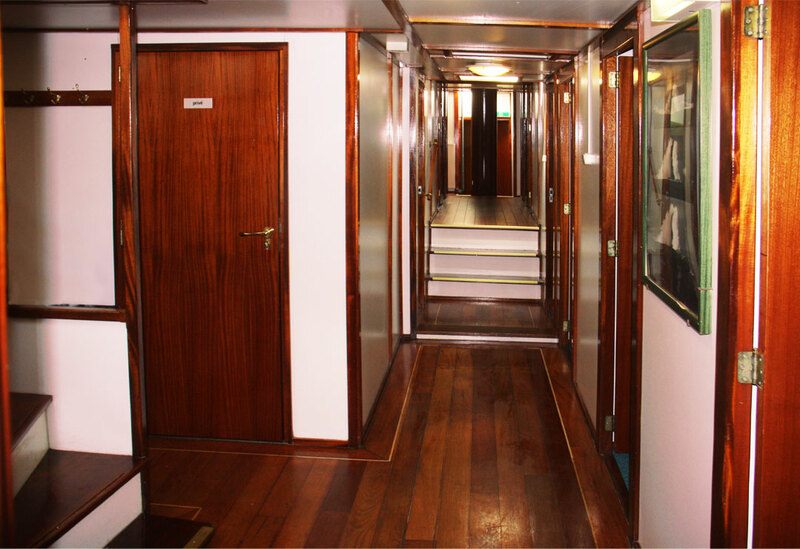 The spacious deck layout and the classic deckhouse provide a comfortable stay on board. 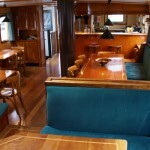 On deck there are the fully equipped galley and bar . 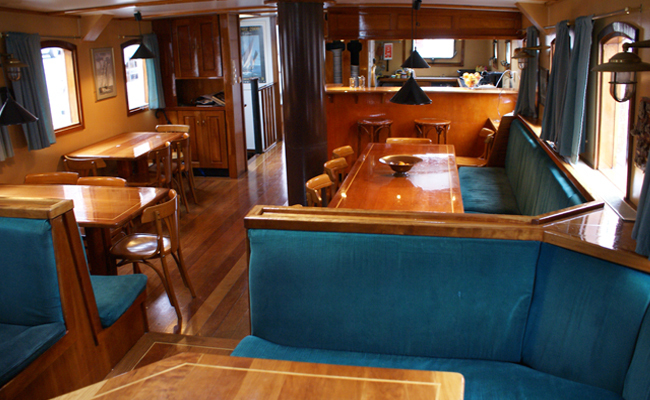 The spacious and cozy living room offers exterior views of the water. 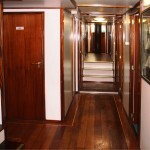 Below decks are spacious cabins (13) and the plumbing. 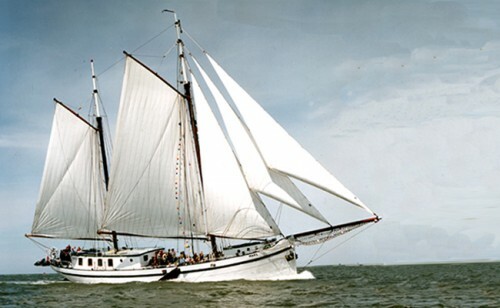 Multi-day trips to max. 34 persons , day trips to 53 people . 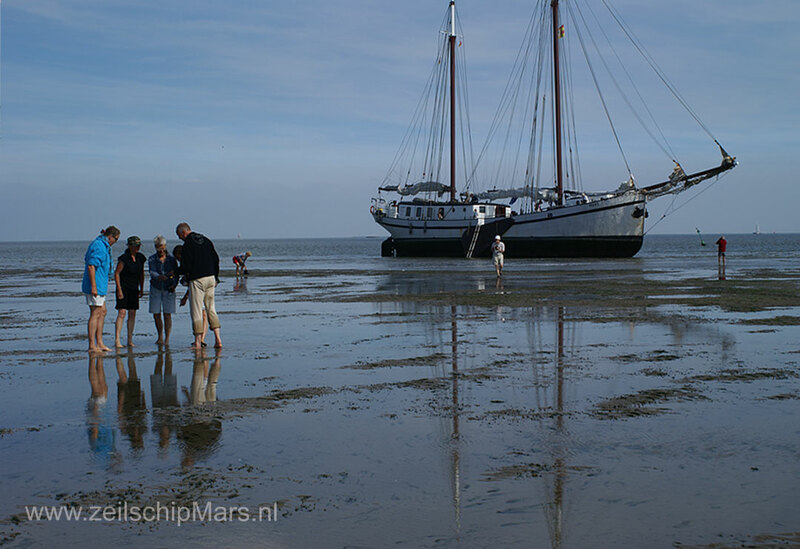 Vlieland and Terschelling are also favorite for a weekend getaway. 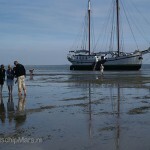 But the IJsselmeer ports are easily accessible from the base Harlingen during a sailing trip .